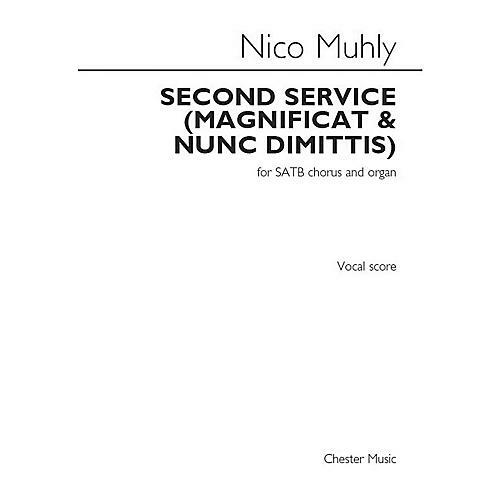 For SATB voices and organ, this piece was originally commissioned by the Choir of Christ Church Christiana Hundred from Delaware, USA, and was first performed on 19th October 2014 by them. After its various premieres internationally, the Second Service was met with resounding warm reviews, praising its percussive qualities, beautiful melodies and dynamic rhythms. The work is a pleasure to sing, especially when beneficial acoustics complement the warmth of the vocal harmonies.